NYCC’s jam-packed Riverdale panel offered a bit of insight about where the show is headed, including who’ll be playing Jughead’s mother. Though only two seasons in, with the third season debuting this Wednesday, Riverdale has made quite a name for itself in relatively short order. Based off the classic Archie Comics, this new take on the famous Americana pop culture characters, offers a darker, sexier, and more sinister update. The entire cast might not have been present, but with the intoxicatingly enthusiastic energy floating about the Hulu Theater in Madison Square Garden, the roof would have blown off its hinges, had every actor been present. As it was, we got KJ Apa, Luke Perry, Lili Reinhart, and Madchen Amick. Truth be told, they seemed equally happy to be there. Yet before the questions and answers could get underway, the lights dimmed and the audience was privy to the first eight or so minutes of Season Three’s first episode. Taking up shortly after the Season Two finale, which had Archie arrested (for a crime he didn’t commit), thanks to Hiram Lodge’s evil machinations, we opened on how each character was handling Archie’s prosecution. Betty is working at an internship, Veronica is working at Pop’s, and Jughead is moping, as he does. 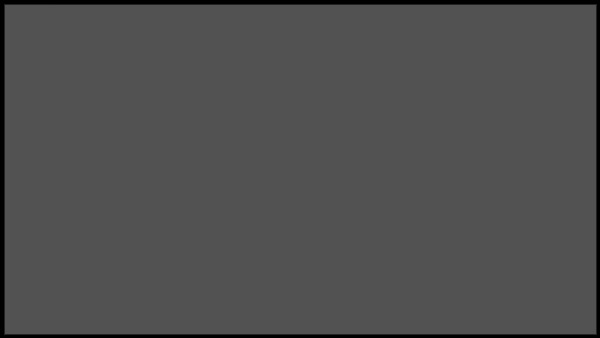 We finally cut to the courtroom, where the prosecution and defense effectively recapped Archie’s mistakes and good deeds throughout the first two seasons. At the end of their respective speeches, the judge puts the court in recess, giving Archie a weekend home with family and friends. As they’re leaving, Hiram gleefully prods Archie about his predicament, which earns him a punch to the face by Fred Andrews, Archie’s dad. The final bit we saw took place in Pop’s Diner, where the gang i.e. 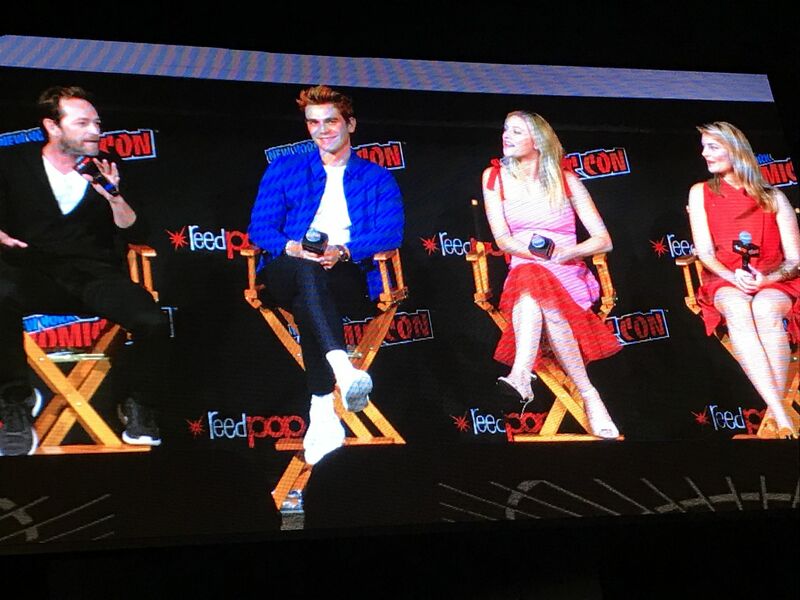 Archie, Jughead, Betty, and Veronica, deliberate about trying to find evidence to clear Archie’s name. Archie says he doesn’t want to spend what might be his last few days at home playing detective and would rather just enjoy their company. The gang submits to his request right as Cheryl Blossom enters the diner. Blissfully apathetic towards Archie’s predicament, she mentions how she and Toni have been dating for three months and then merrily goes about her way, off to cause mischief elsewhere. 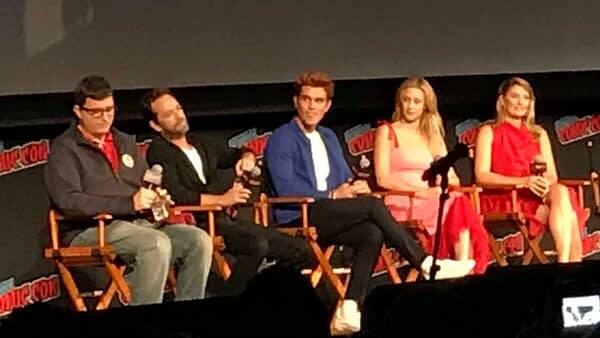 Following the footage, the cast and executive producer talked about everything from how Archie and the kids are going to have an episode wherein they take the SATs, to how a True Detective vibe will creep its way into the season, as Betty and Jughead seek to unravel a mystery or two. If that weren’t enough, the season’s big bad, the Gargoyle King, was discussed and how he’s going to be tormenting Riverdale, but more particularly, Archie and the gang. All of which rings true to the nature of the Season Three, as it appears our heroes will have plenty to keep them busy, most of it deadly.